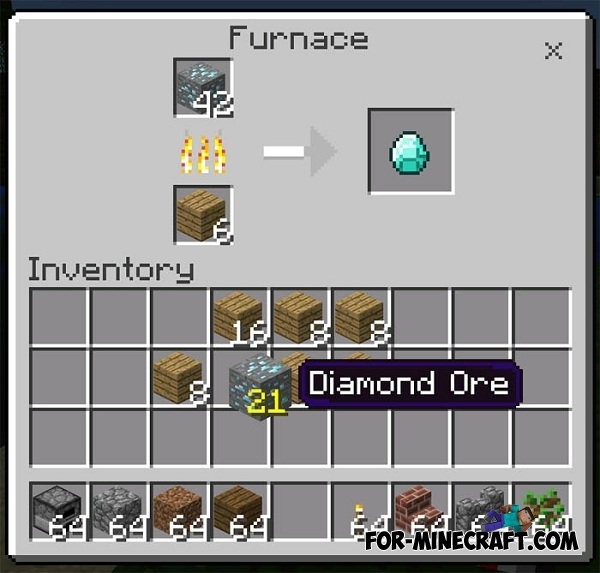 It is no secret, Minecraft PC notable for a much more features and various modifications. 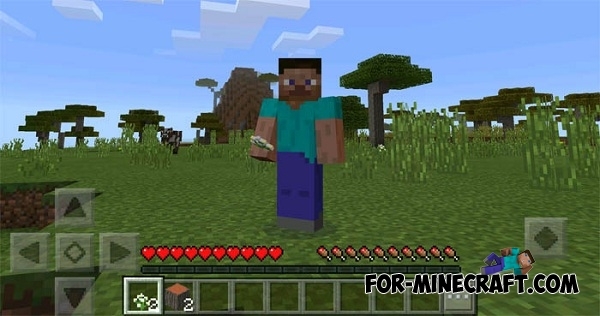 Therefore, developers are trying to make a Pocket version of the game much as possible similar to the PC, so Minecraft PE has become incredibly popular in recent times. 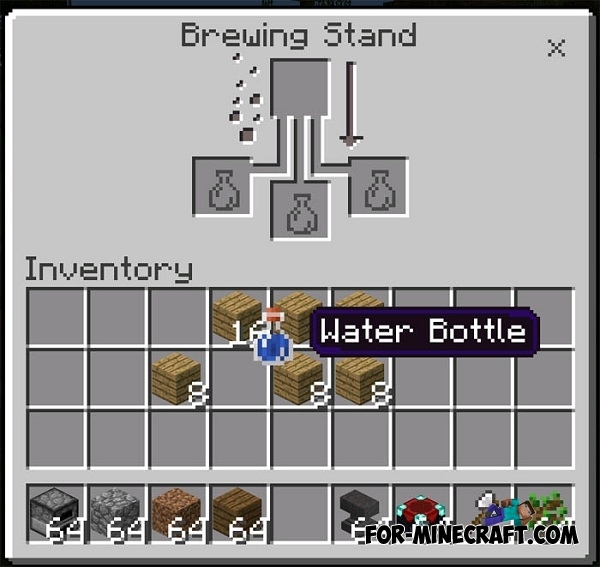 So, you need to use a PC GUI Mod (it is a resource-packs) order to interface of your things had changed considerably. 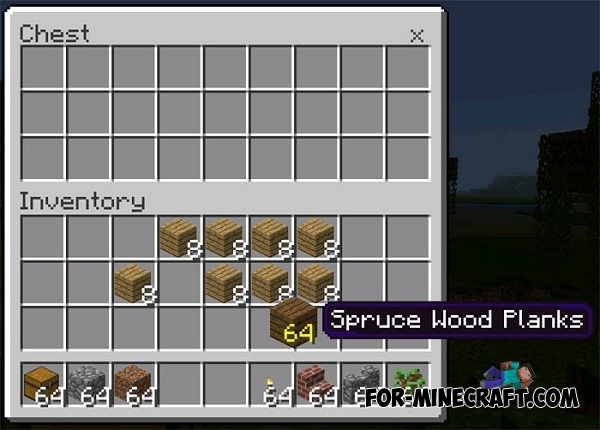 You will get extra features such as moving or throwing the items in addition to changing the GUI. 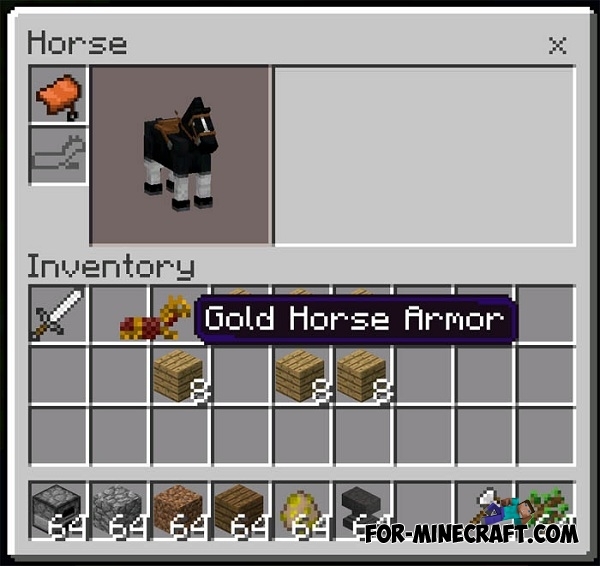 The screenshots shown, that now you have a new health and hunger bars, advanced mobs interface such as a horse. 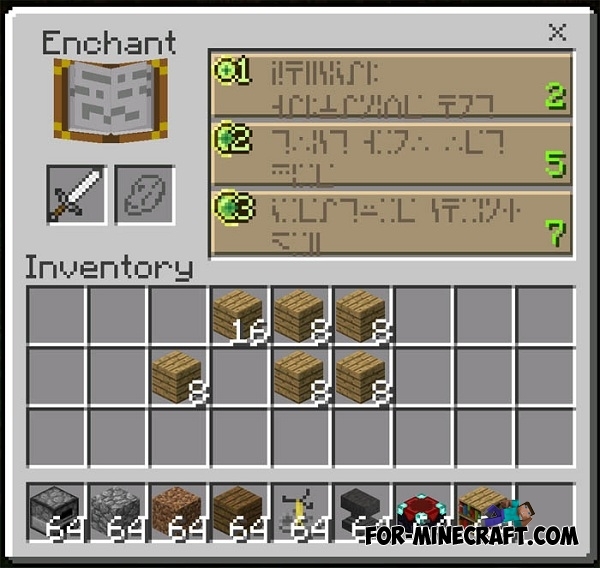 New enchantment table, brewing stand, inventory furnace and chest inventory, all of this have a perfect look and new functionality. 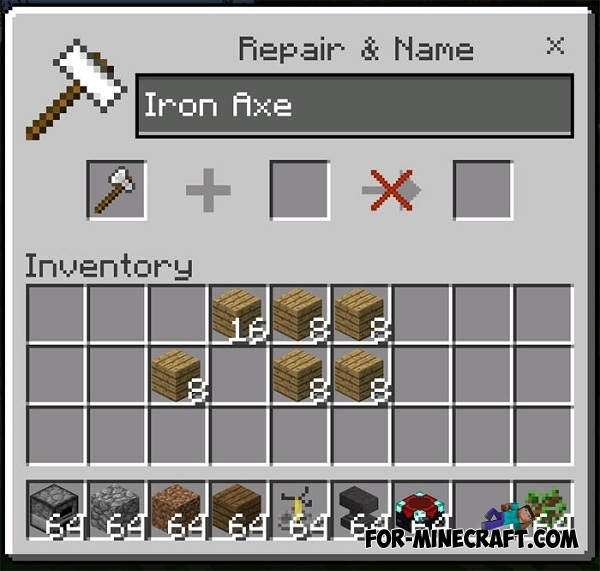 Rate all changes yourself and be sure to share!